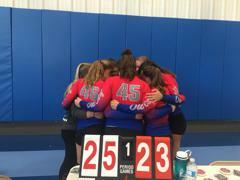 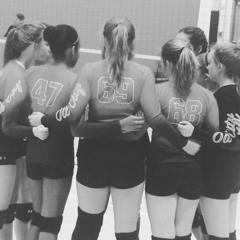 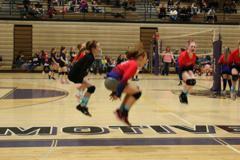 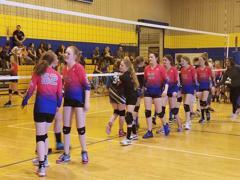 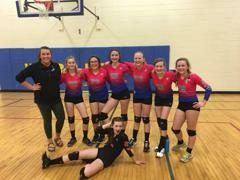 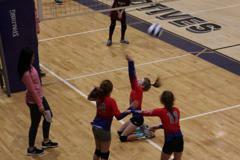 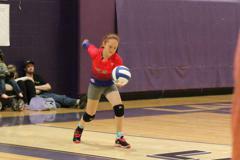 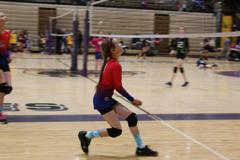 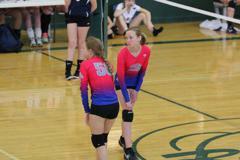 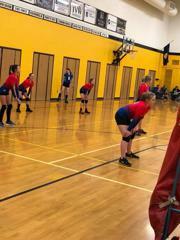 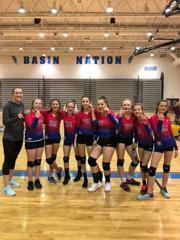 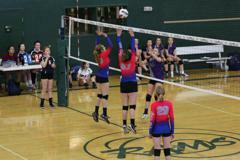 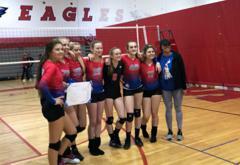 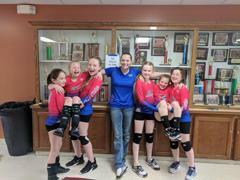 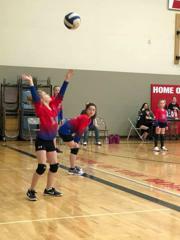 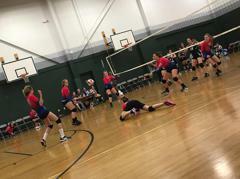 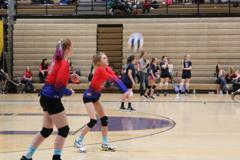 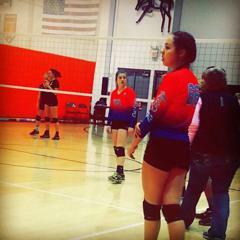 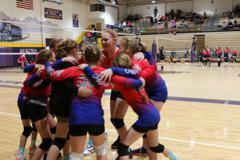 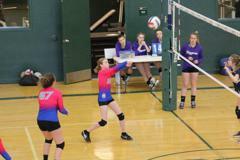 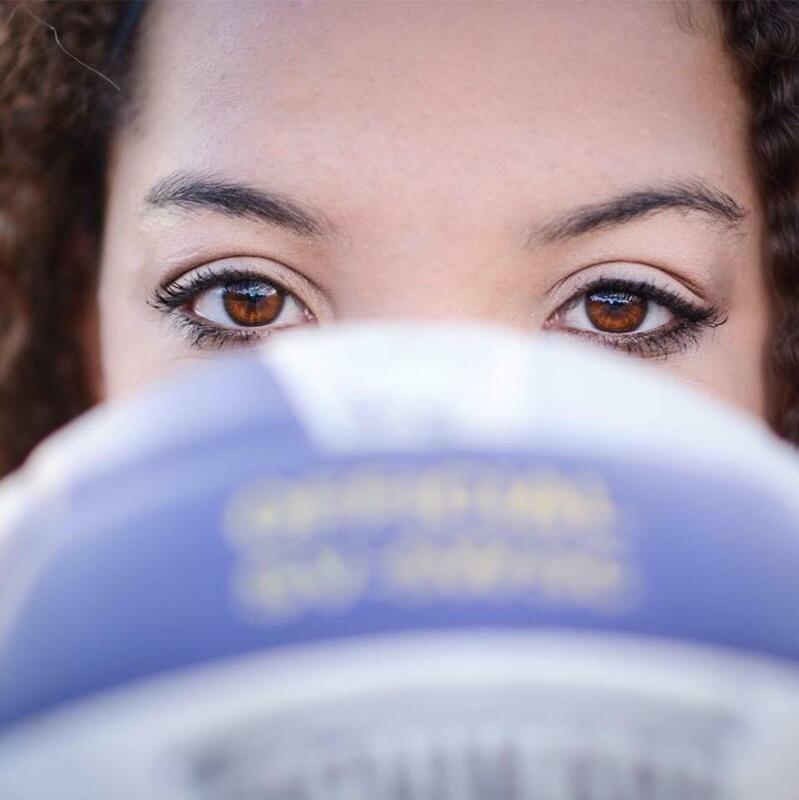 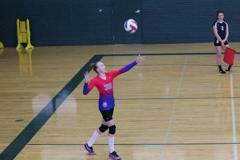 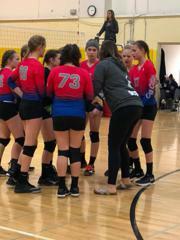 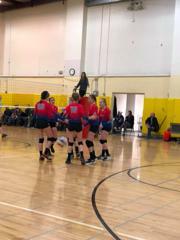 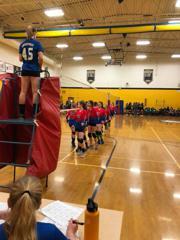 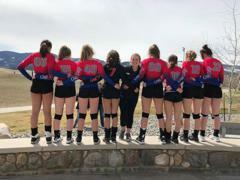 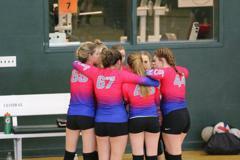 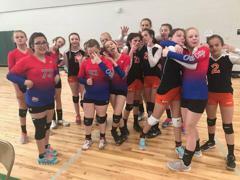 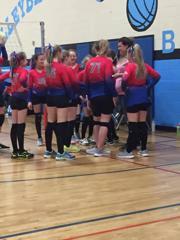 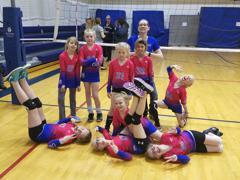 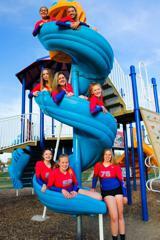 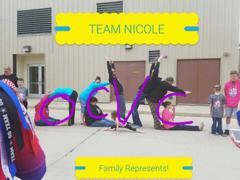 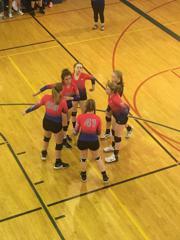 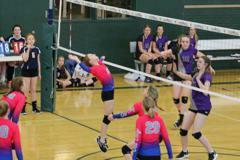 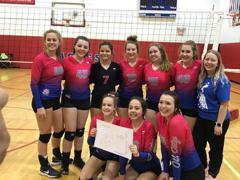 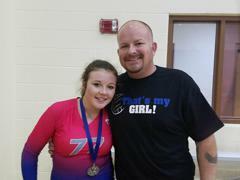 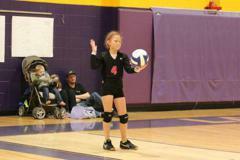 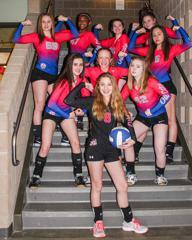 OCVC is a non profit organization focused on girls ages 8-18, who want to play competitive AAU volleyball. 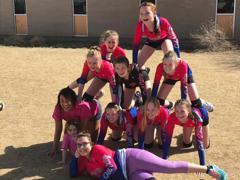 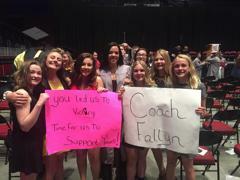 Our goal is to have our athletes learn the basics, if just starting out and for the older athletes to pushing themselves to hopefully compete at the high school level and maybe beyond, learning teamwork and leadership along the way. 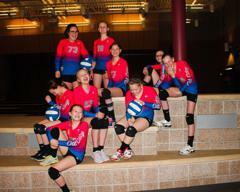 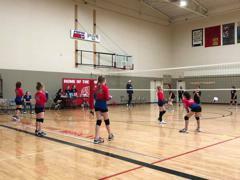 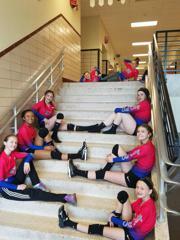 Our season runs from practices starting in Feburary to tournaments every weekend from March to mid May. 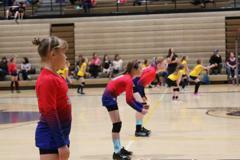 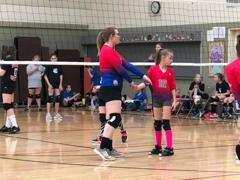 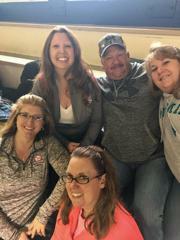 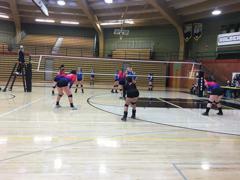 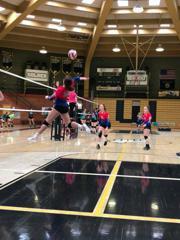 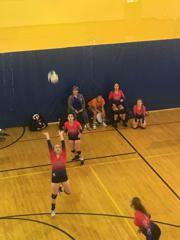 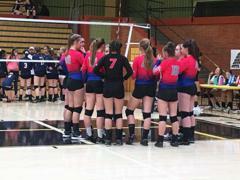 Our traveling consists of tournaments in Montana and Wyoming.